Thank you so very much for having us be a part of your event! We appreciate your business and trust in handling music, photo booth and lighting for your event. Reviews are a great way for us to show future customers what we can do. 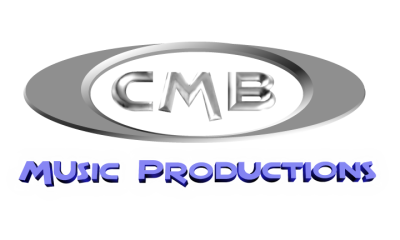 for CMB Music Productions. If you have any photos you'd like to share you can attach them to your review as well!